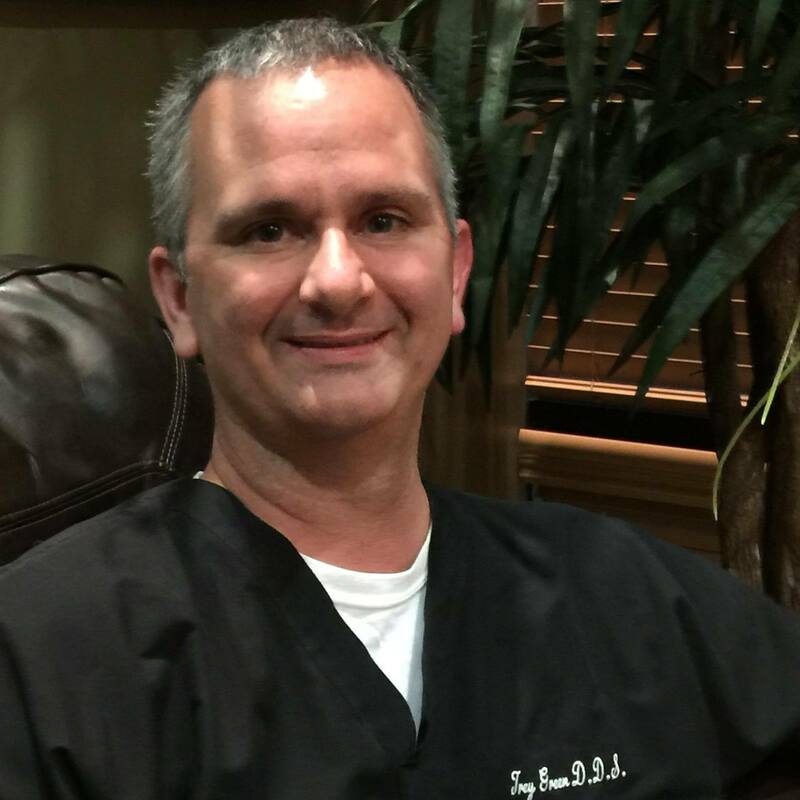 Dr. Harry “Trey” Green is a native of Nederland, Texas. He attended college at Lamar University in nearby Beaumont, TX. From there he went on to attend the University of Texas Health Science Center Dental School in San Antonio, graduating in 1996. Dr. Green spent 10 years practicing dentistry in Phoenix, Arizona where he met and married his wife Dionna. After having their first child, they decided to move back to Texas to be closer to family. 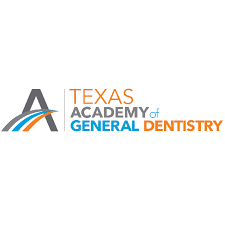 Dr. Green is a proud member of the American Academy of Sleep Dental Medicine, Academy of General Dentistry, the International Association for Orthodontics, and the North Houston Seattle Study Club. He has received a merit award from the American Academy of Oral Medicine. Dr. Green spends his time outside the office with his wife Dionna and their three children Alexia, Jackson and Nevaya.